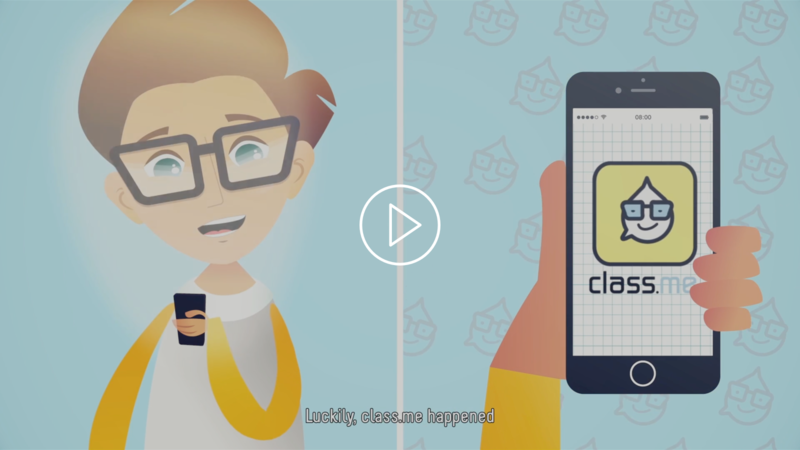 Hi, we are Class.Me, the app that connects students, teachers and educational environments, creating the first shared, virtual learning experience. 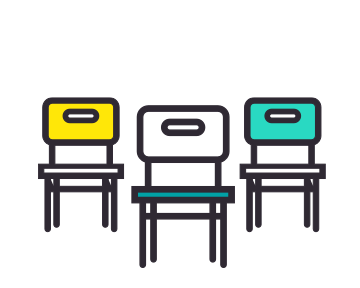 Not only does Class.Me allow students to discuss and enrich each other in virtual classrooms, but it also gives students extra support with lessons from professional tutors at an affordable price. We help teachers and administrators dissect each student's learning level, allowing all students to reach their highest potential. The learning center and Class.Me tutors grant students access to educational support in every subject. 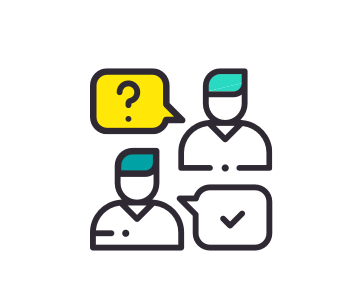 Studying is done through an easy-to-use chat system with tutors available and most importantly - students will see results! 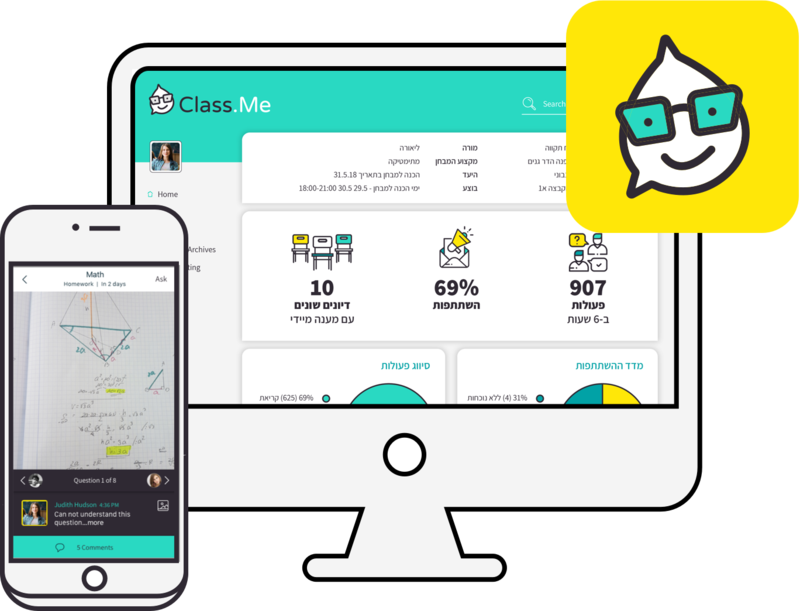 Class.Me can be easily downloaded from the App Store and Play Store. To be in the pocket of every student in the world. Are you a part of school faculty? "The app really helped me the night before my test. I was stuck on some questions that I didn't get. The Class.Me tutor helped me understand them and solve them!" "My students learn complicated material and weren’t sure they could learn through the platform. They discovered that not only did the Class.Me tutor help them, but that they could help each other. The teacher in their group was professional, devoted to helping them succeed and didn’t go to sleep until all their questions were answered." "I don’t understand how we didn’t use this in class earlier. We were able to communicate with our teacher from class and the Class.Me tutor and finally people in the group got answers to their questions." 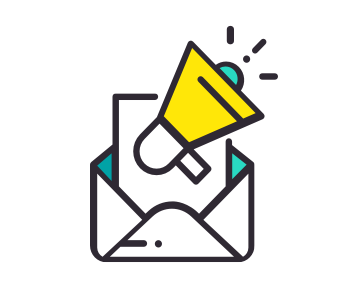 Get in touch with us and we'll be happy to help you learn better!